The sophisticated cameras in our smartphones are changing the nature of travel photography: taking pictures has never been so quick or so easy, and sharing them on the fly is now the norm. Follow these tried-and-tested tips for mastering mobile photography. With mobile phones in the hands of most travelers, taking photos has never been easier. 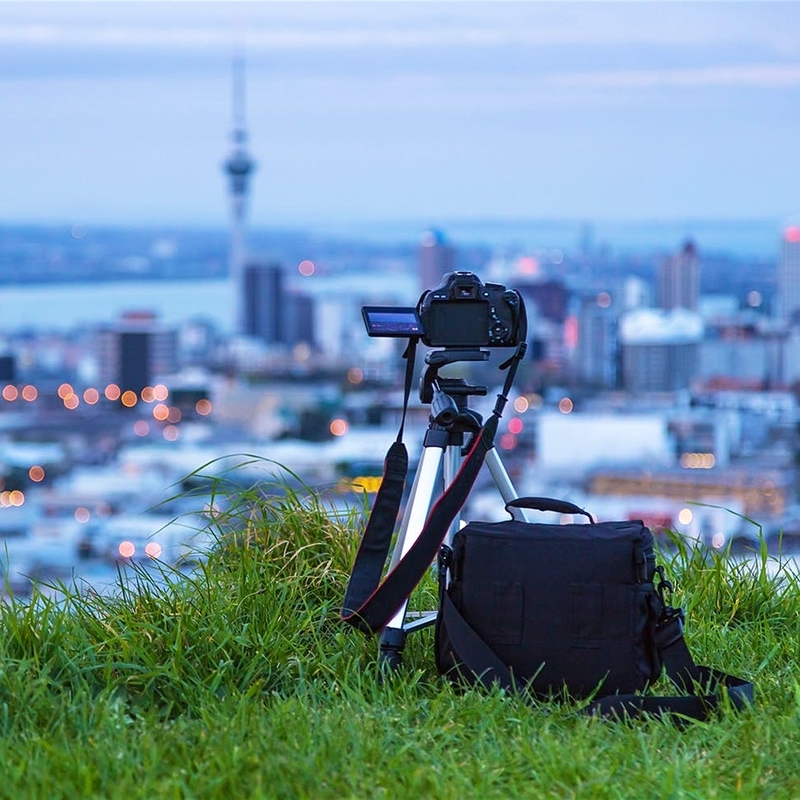 But if you want to level up your Instagram game with images beyond the smartphone fare, follow these tips for picking and packing a travel photography kit. An all-you-can-eat buffet dinner aboard a tricked-out ocean liner isn’t the only way to get your sea legs. Small-ship expedition cruises are on the rise as adventurous travellers search for immersive ways to discover far-flung destinations. 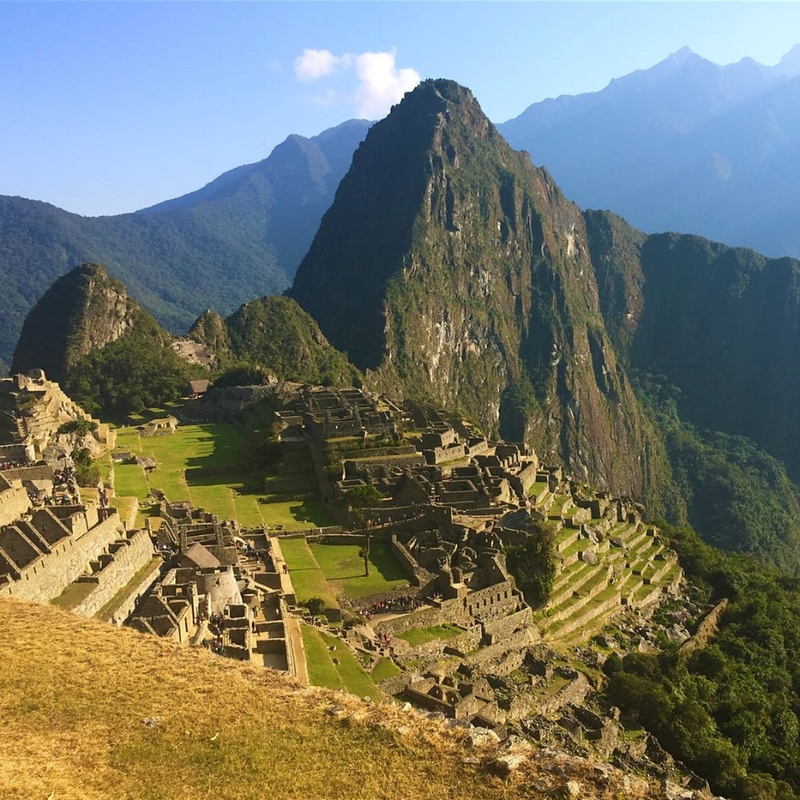 As one of South America’s most alluring experiences, Machu Picchu beckons thousands of travelers each day who revel in ancient ruins. 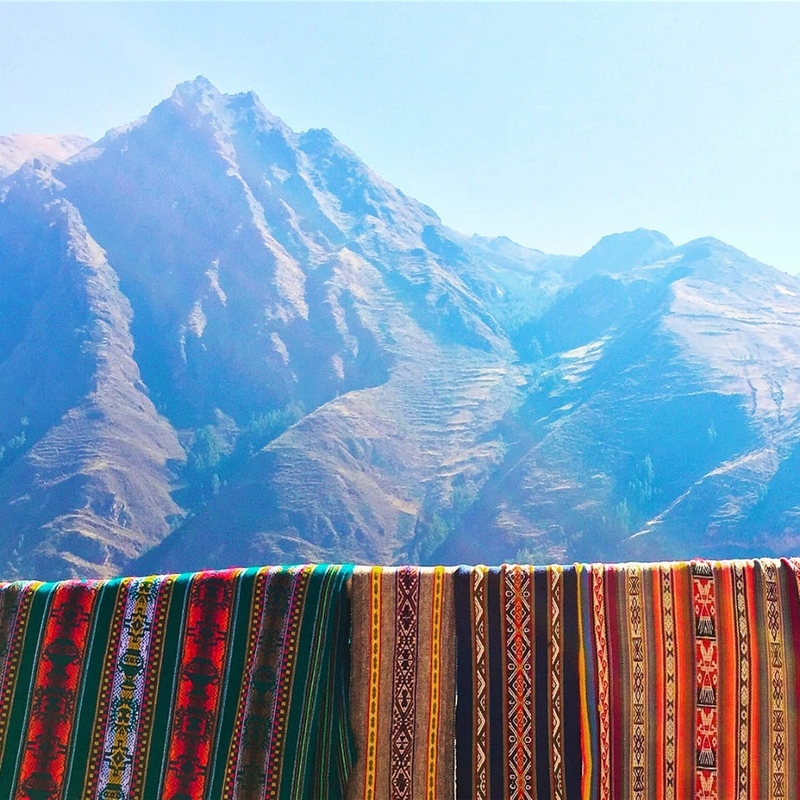 Though the majestic stone citadel may be the most popular archaeological site on the continent, there are plenty of other Inca wonders worth witnessing in Peru. If Georgia is on your mind, musings may be about the dynamic culture in the capital city of Atlanta or the Spanish moss-laden live oaks that cast dizzying shadows over quaint Savannah. But lesser-known islands stretch beyond the South’s Hostess City, and they’re truly this state’s old, sweet song.